Brenda Rollins, age 66, passed away peacefully in her Madera home on Sunday, October 28, 2018. She was born in Madera on May 12, 1952 to Daniel “Bud” and Betty Leach. She met her husband Carl Rollins during high school and they married on September 12, 1970. They had two sons, Mark and Rob Rollins. 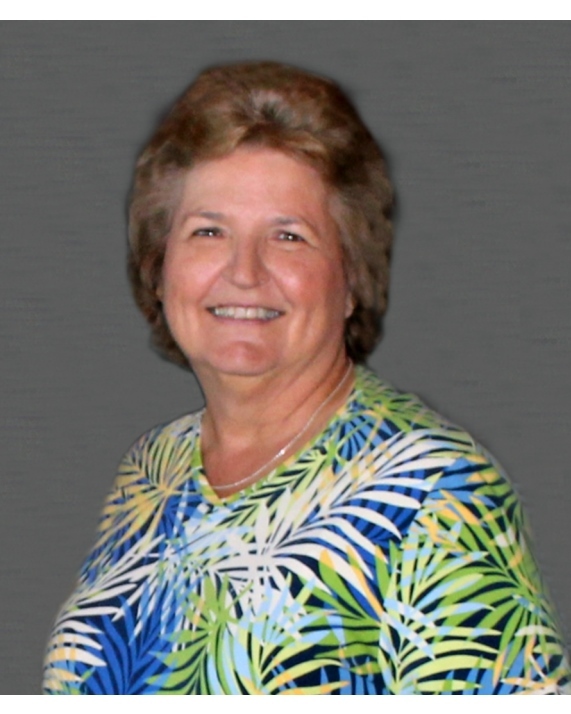 She worked for Chicago Title for 40 years and was a member of Valley West Christian Center. Brenda was an amazing wife, mother, sister, nana, and friend. Her parents, Bud and Betty Leach, preceded her in death. She is survived by her husband Carl of 48 years; her son Mark, his wife Cari and their daughter Taylor; her son Rob, his wife Meggan, and their two kids Brody and Jacie. She is also survived by her brother Ron, his wife Debbie and niece Katie; her sister Lori, husband John, and nephew Erik; Carl Rollins Sr., many aunts, uncles, cousins, and dear friends. Remembrances can be made to Valley West Christian Center, 101 W Adell St, Madera, CA 93638.